The Edmonton Flute Association strives to build our local music community through the promotion of flute artistry and education. Membership is open to all who share a love for the flute. Join us for fun events such as flute choir reading sessions, masterclasses, music swaps and more! A big thank you to our sponsors. They have made it possible to become the organization we are now. 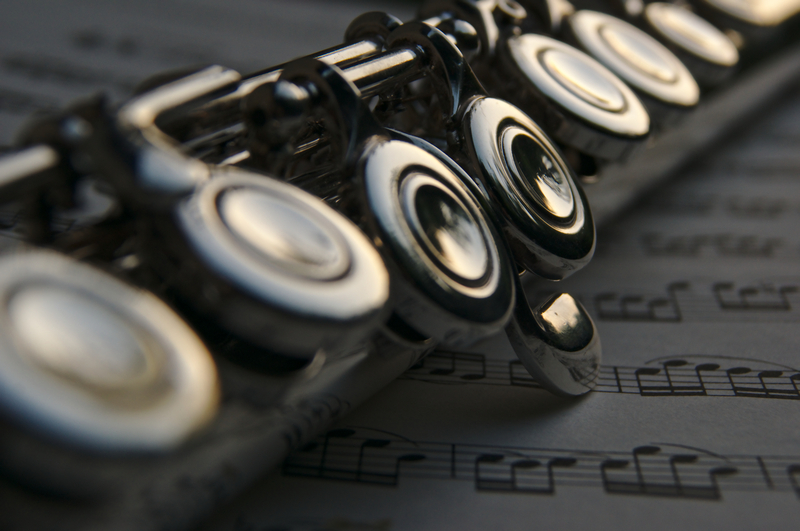 Header image: Bach – Flute concert in a minor. Photo by Zoltán Vörös. CC BY 2.0 via Flickr.